LA LA LAND broke records at this year's Golden Globe Awards, waltzing away with 7 awards, including best actor nods for stars Ryan Gosling and Emma Stone, and writer-director Damien Chazelle. It's love, music, dance, jazz and dreams.......and a remarkable piece of filmmaking. Check out this featurette to get an idea of what this amazing movie is all about. Disney have released the new poster for Beauty and the Beast, and we think it's a beauty. 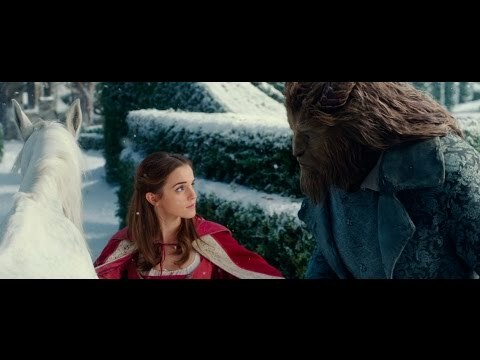 The film stars Emma Watson as Belle and who knew she had such a fantastic singing voice, you can hear it in the video above which is the Golden Globes TV spot for the film. 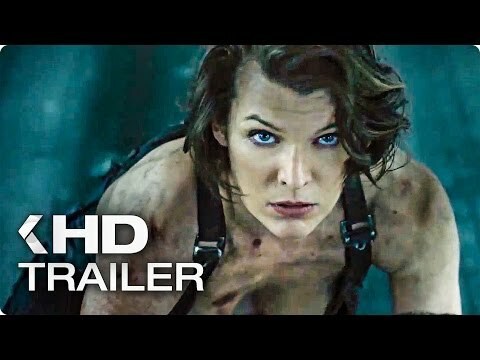 You may have already seen the trailer for the latest live action video game movie conversion Resident Evil 6.